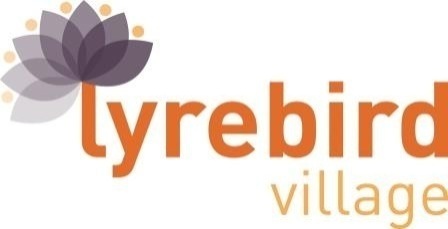 Lyrebird Villages for the Aged Inc.
Community owned and operated residential aged care provider offering 112 permanent residential beds [including 17 dementia/memory support beds] and 3 respite beds at 6-20 Neerim Street, Drouin. - providing the personal care our residents need when they need it. Message about Lyrebird Villages for the Aged Inc.